Former F1 driver Pedro de la Rosa expects Mercedes to retain its advantage this year, as the team's past form gave it the opportunity to start earlier on 2017 aero development than its main rivals. 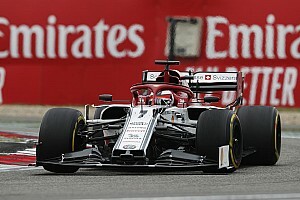 The former McLaren driver believes that the Brackley team was able to devote more of its rationed wind tunnel time to the new project last year because it was already so far ahead of the field - and that other teams will now struggle to catch up. 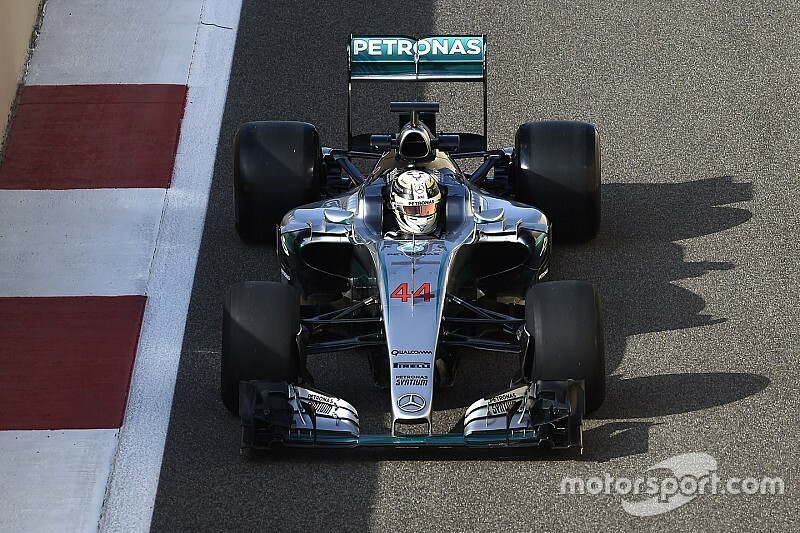 "I'm pretty sure Mercedes has been working in the wind tunnel longer than anyone," de la Rosa told Motorsport.com. "You're limited by wind tunnel hours, and everyone is using the maximum amount of hours now. So the differentiator is the amount of hours you spent in the past on this car and this set of regulations. "And the only ones who could spend more hours were Mercedes, because they were already seven tenths quicker than the second team." De la Rosa also believes that Valtteri Bottas is a good fit at his new team, although he expects Lewis Hamilton to prevail over the Finn. "Bottas will do very well, he's a very good driver, and he'll have no issues," added the former Arrows, Jaguar and McLaren driver. "It's always easier when you drive a very good car! "He will fit perfectly into the team – he's a hard worker, he's not political, he will do his own thing, he won't be bothered by how fast or slow Lewis is. 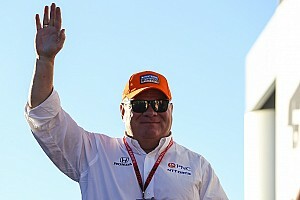 "And there will be races where he will beat Lewis, 100 percent. He won't beat Lewis over the season, but who is able to beat Lewis? 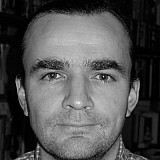 "In my view the big loser here is Williams. They lost Bottas, and they had to pick up Massa after they didn't renew his contract. It's just a bit weird from where I'm standing." 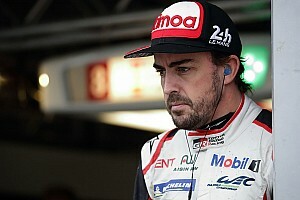 The Spaniard is not expecting a big jump from Ferrari, for whom he served as test driver until 2014. 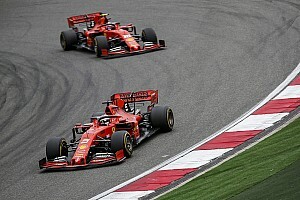 "I think they will be more or less where they were last year," he said of Ferrari. "Flavio Briatore said if you have the same people making the bread, you'll have the same bread, and that's pretty accurate." De la Rosa, who serves as an analyst for Spanish TV, also admitted he is a fan of the 2017 changes. 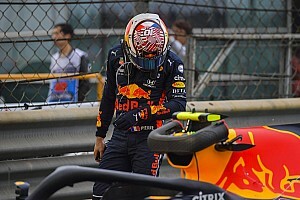 "I think the rule changes are very good, and the cars will be a lot harder for the drivers, and will be a bit more physical," he said. "Lapping five seconds faster, it will be much tougher. "At the end of the day, that's what we all want, because it was a little bit too easy – managing tyre wear and degradation was a bit boring."